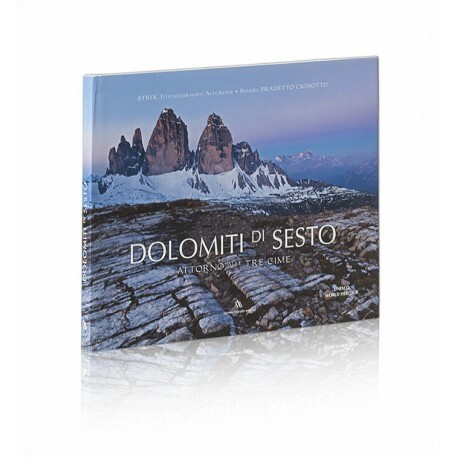 “... Only here - with the group of Baranci – rising directly from the pusterese valley, the famous Three Peaks, the dolomitic symbol more known in the world, stands towards the sky - a true” Trinity Dolomitic “. 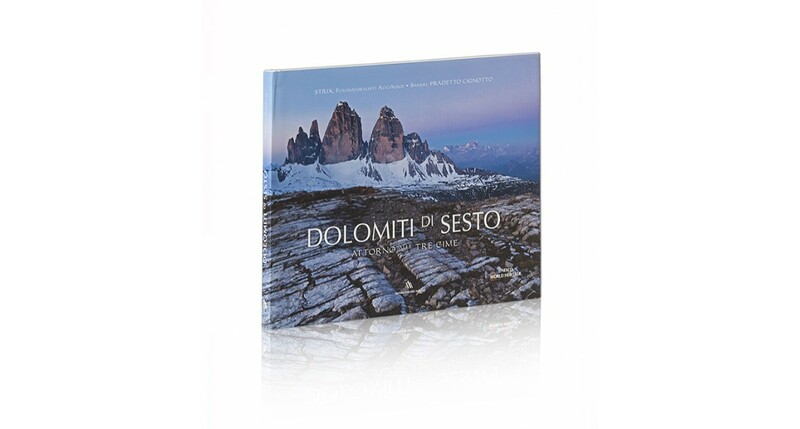 It is a series of summits grouped in breathtaking scenery. On these walls the most famous pioneers climbers have left indelible imprints in the history of mountaineering.